Tar sands resistance is spreading across the U.S. in a week of action to stop the Keystone XL and those profiting from it. 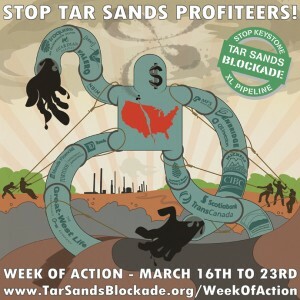 On Saturday, Tar Sands Blockade will launch a national week of action against tar sands profiteers. Drawing from a list of over a hundred offices around the country, actions in more than 20 cities are already being planned. 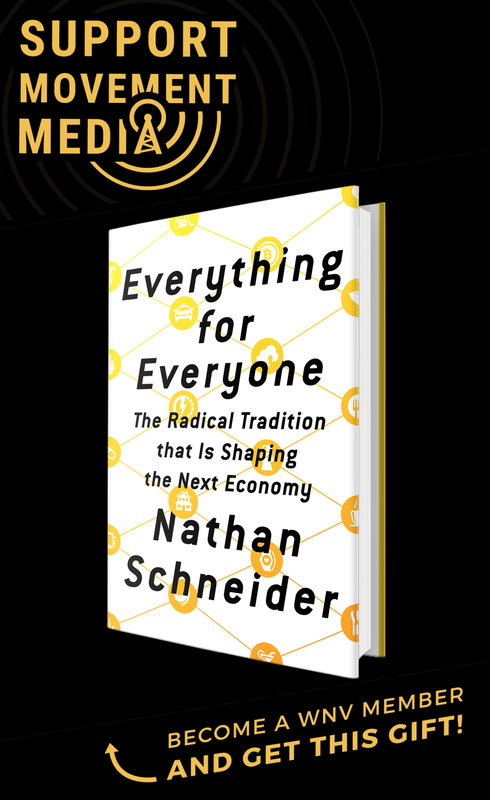 Here in New York City, Occupy the Pipeline, 350.org and Sane Energy Project will call on customers of TD Bank — provider of the largest corporate loans for the Keystone XL pipeline project — to move their money at a rally in Union Square on March 23. To learn more about what activists in this region are doing to oppose tar sands and why resistance is spreading across the country, check out this hour-long documentary released by Tar Sands Blockade last month. Blockadia Rising: Voices of the Tar Sands Blockade from Garrett Graham on Vimeo. however I know I am getting experience daily by reading such good articles or reviews.